Start here =>> CLUE #1 All responses must be IN ALL CAPS. Please take pictures at the following stops and post them on Facebook – Stops 1,3 and 9. (Pic at 60). If you need assistance, please contact Anna Marie at 412-334-7749. 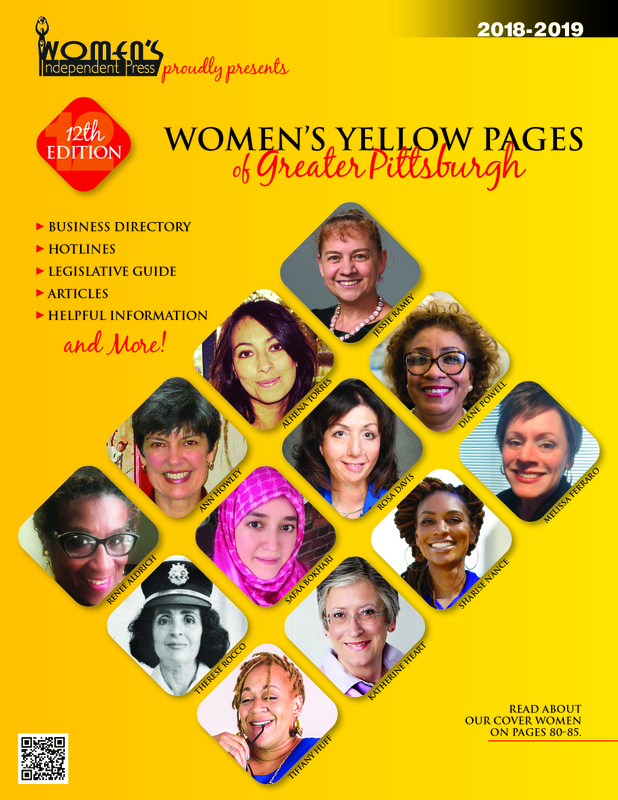 Pittsburgh is rich with inspirational stories of women in the arts, business, sciences, politics and sports, as well as women in the civil and women’s rights movements and humanitarian efforts. We will learn more about pioneering women with this city-wide and online Women’s History Scavenger Hunt. FindHer will be a competition for the enjoyment and education of the participants with prizes and recognition. Scavenger Hunt teams or individuals will race across Downtown Pittsburgh finding hidden objects, historical markers, public art and even current women leaders who will reveal answers to clues! A prize for the winning team and a chance to connect with people who share your interest in history. Check back for details here and on Facebook and Twitter where information will be posted.